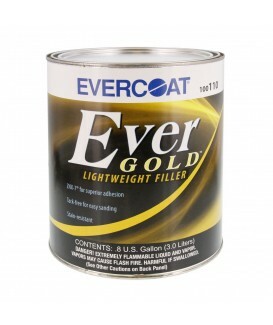 EverGold, #110, premium lightweight filler. EverGold™ is a lightweight filler designed for professional use to repair damaged body panels where increased productivity, decreased material costs and premium results are desired. 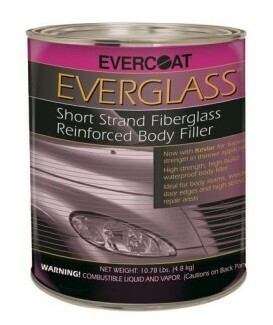 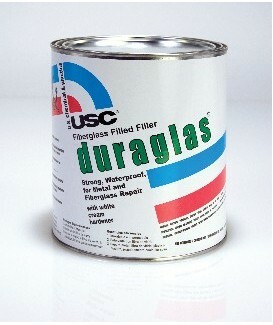 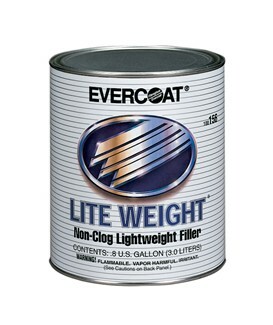 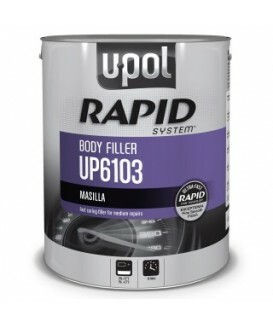 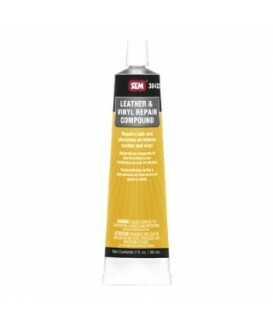 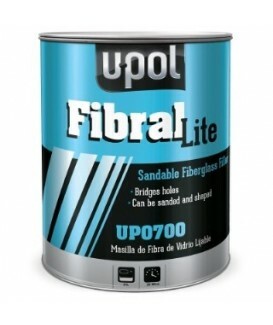 Its unique formula is designed to spread and level to a smooth finish, reducing sanding time to remove heavy texture. 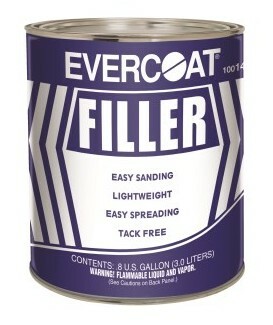 It easily sands with 80 grit sandpaper, eliminating the need for coarse grits that can cause sand scratch swelling. 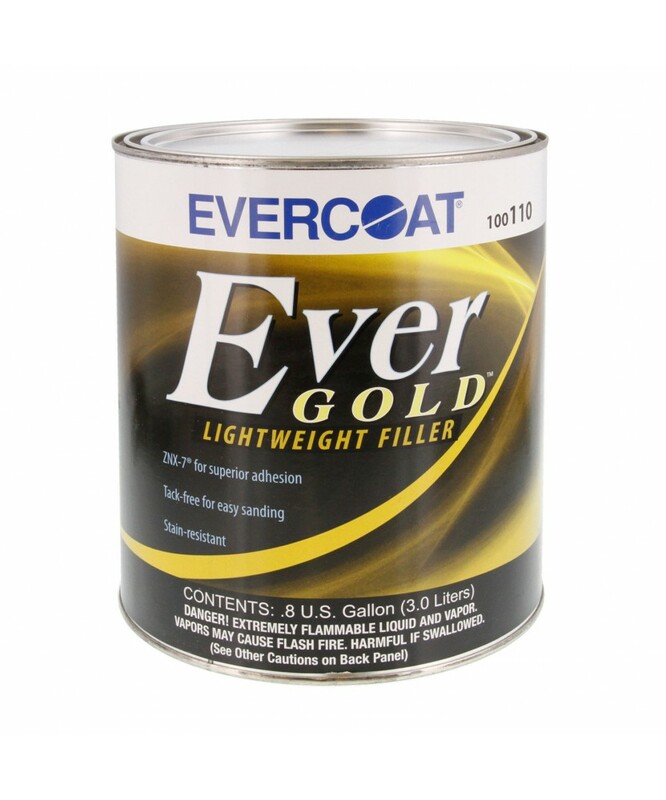 EverGold™ contains ZNX-7® which quickly provides superior adhesion to galvanized steel and aluminum, eliminating the risk of pulling back the featheredge.